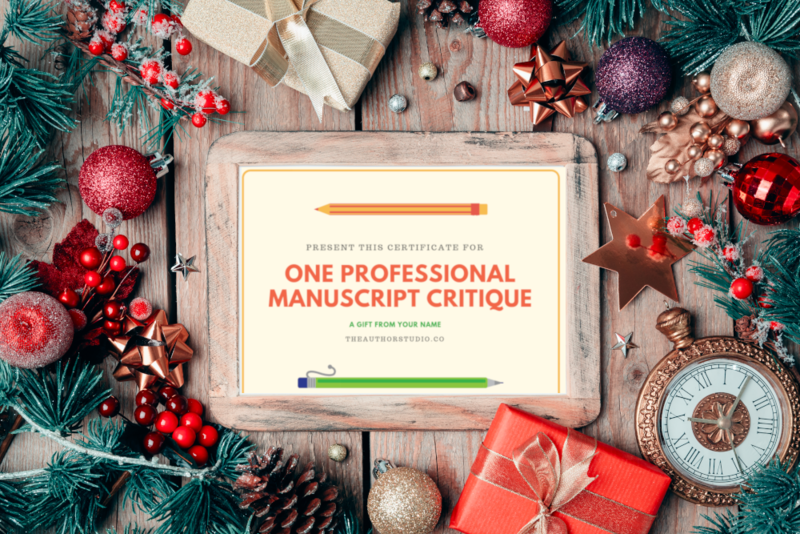 Give the gift of writing. Forget fancy notebooks or luxury pens. The ultimate gift for a writer is a personalized critique of their manuscript by an industry-trained professional editor. Give them this unique gift as a way to support their writing, boost their confidence, and give them the tools they need to succeed. That's over 33% off our regular rates! Buy it for a friend—or even for yourself.